Unlock the phone actually means removing the SIM card lock from the phone. 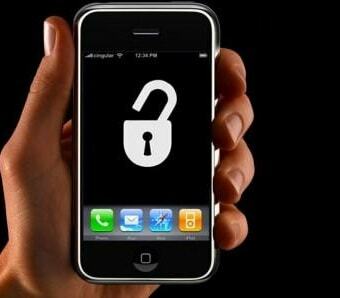 After the unlocking is performed, you can use any SIM card in your phone. This is essential if you want to switch the subscribers or is buying the phone from another country. The iPhone customized for U.S may not work properly in other places due to the SIM locks for U.S subscribers. It is not hard to perform the unlocking provided you know the right procedure and use the right software for the job. 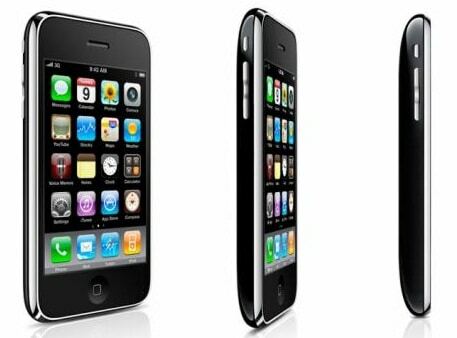 It will allow you to make calls using any service provider with your iPhone. To perform the unlocking, first of all, you have to download free software called the QuickPwn. It will allow you to unlock your phone. You have to follow some steps before you start unlocking it. First of all, it is advisable that you backup your iPhone. You can restore your iPhone through iTunes. You can do that by connecting the iPhone to your computer and then selecting the iTunes and then select sync. After the backup is made, you can restore your phone. It will delete all your contacts and applications as they may interfere in the unlocking but don’t worry, your data is safe in your computer. Then you have to note down the firm version of your phone. You can find the firm version by following the path, go to ‘Settings’ then click ‘General’, select ‘About’ and then click on ‘Version’ and note this number down. Then you have to insert the SIM card in your iPhone. Just insert the SIM cautiously into the tray and slide it back into your phone and if an error note pops up, then ignore it. It is advised that the SIM card stays in your phone as it will prevent any incompatibility issues later on with your new carrier. Now you need to download and then install the software. Download QuickPWN, boot loaders and firmware from the internet. You can find the download QuickPWN from its website. It doesn’t take much time too. You will also find the similar firmware version and the boot loaders on the QuickPWN website. Once you have installed these on your computer, you can begin the unlocking procedure with confidence. Now you have to run the QuickPWN and then follow the instructions. You can select the iPhone version and then you will have to trace the boot loaders and firmware on your personal computer. The process is really easy and you have to just press the buttons now. And once QuickPWN is finished, your phone is finally unlocked. You can use it with any carrier of your choice and in any country you want. You have to take care about selecting the carrier. It should be compatible with your iPhone. In case something goes incorrect, you can use the backup copy on your computer to restore it and can run QuickPWN once more. The process has some risk involved too and it can’t be completely safe always. It is your own risk of unlocking the phone.